A charismatic visionary, Shri Naveen Agarwal was simple and humble, and possessed profound wisdom & nobility that has always stood the test of time. To him, it was people who mattered as he embraced one and all with open arms. A living testimony of what an ordinary citizen fuelled by the enterprise and driven by determination can achieve on his own, Shri Naveen Agarwal was a philanthropist, and above all a great human being. During the 15 years that he guided the destiny of the Unison Group, he pioneered the Group’s involvement in education and allied fields. The Unison Group today stands tall with interests varying from education and philanthropy to hospitality. 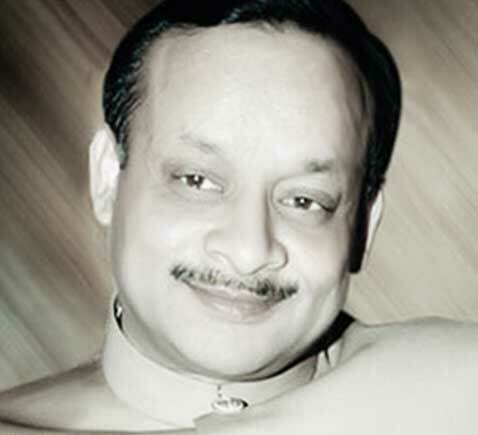 Shri Naveen Agarwal’s many contributions in the fields of education and business symbolised all that is best in the Unison spirit of giving back to society and the communities in which its enterprises grow. As a fitting tribute, the Shri Naveen Agarwal Charitable Trust, the premier charitable endowment of the Unison Group, has been created, propelling the family tradition of philanthropy. We are proud and privileged to inherit this invaluable legacy from him. The Unison group is a living testimony to his indomitable will, single-minded dedication and unrelenting commitment to his goals. Gifted with the power and the vision to change the destiny of people, to alter the course of academic history, men like Shri Naveen Agarwal are truly rare, and his spirit shall live on forever.